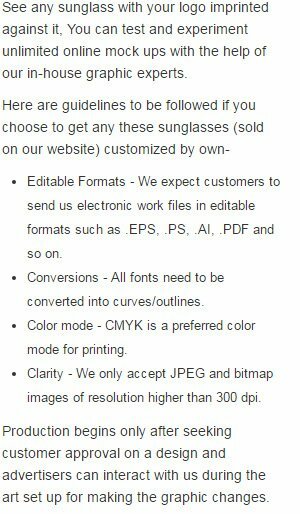 Customized pixel glasses assortment look special and make a great gifting choice in all seasons. It looks great on everyone and steals the attention due to its pixel construction. This pixel glasses assortment can be gifted during promotional events or it can be handed out during party events. People have special affinity towards this type of typical eyeglasses because it makes them look different and pampers their looks. It makes a great tradeshow giveaway or birthday party favor, too. Imprint Area - 2 1/4" X 1/4"